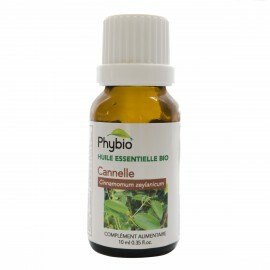 Balance and comfort There are 109 products. 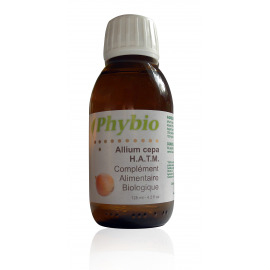 Organic hydroalcoholic extract of oats. 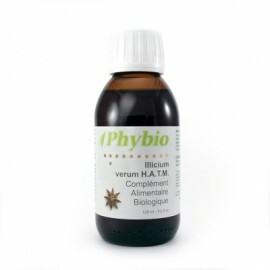 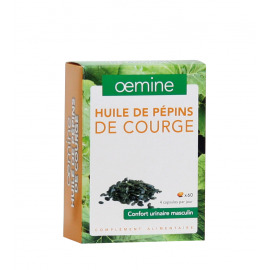 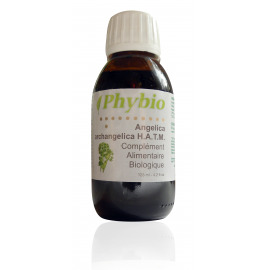 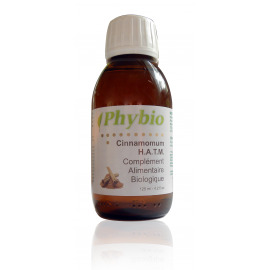 Organic Cinnamomum zeylanicum leaf oil. 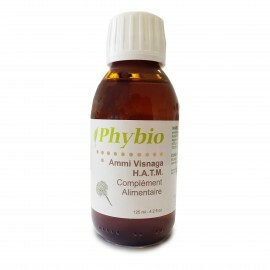 Organic hydroalcoholic extract of fireweed (am.) 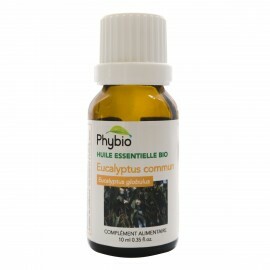 or rosebay willowherb (brit.). 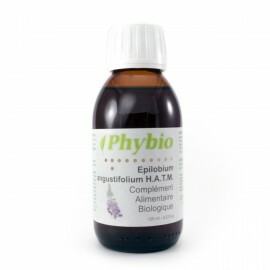 Organic Eucalyptus globulus leaf oil. 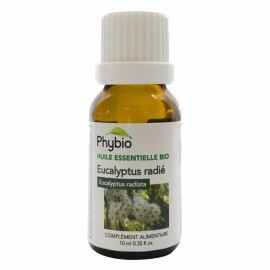 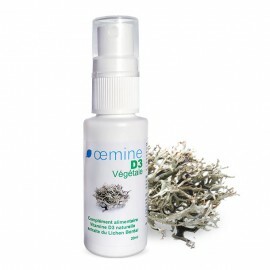 Organic Eucalyptus radiata leaf oil. Organic hydroalcoholic extract of eyebright. 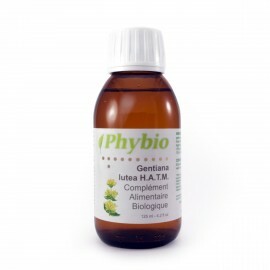 Organic hydroalcoholic extract of great yellow gentian. 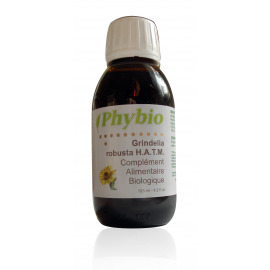 Organic hydroalcoholic extract of herb Robert. Organic hydroalcoholic extract of ginkgo. 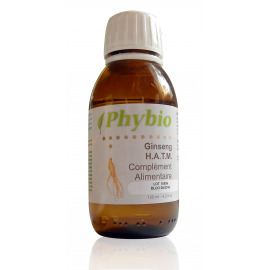 Hydroalcoholic extract of ginseng (non-organic). 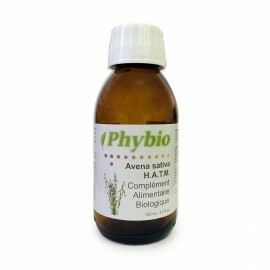 Organic hydroalcoholic extract of common witch-hazel. Organic hydroalcoholic extract of elecampane.